The coming of the Spring days with their open, warming hours brings new life to every living creature, and particularly is this true of the domestic fowl. This time brings the natural mating and breeding season among birds, the season of greatest egg production. In some cases the flocks of layers and breeders have been confined during the cold winter months and in the Spring are released from this closed confinement. It is because of this rapid and wonderful change that the flocks that we have wintered need and should receive attention as the days warm up and the unmistakable signs of the Spring time appear. Their reproductive powers at this season fill our incubators with fertile, vigorous eggs that produce the chicks in the season’s crop. The youngsters, too, feel the call of the attractive out-of-doors and do best when properly managed in outside brooder yards and runs. 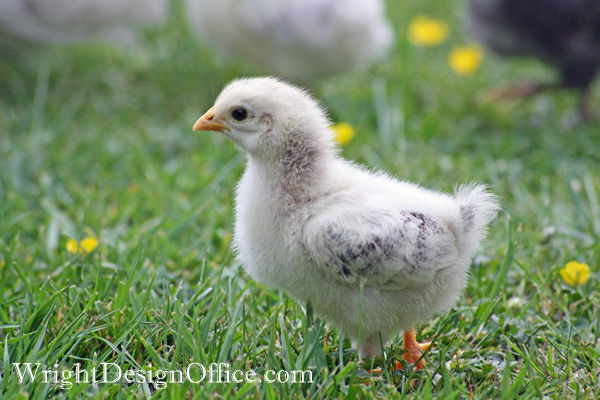 It then becomes one of the most important parts of the chicken keepers work to provide a suitable, sanitary, and healthful yard for both the baby chicks and the adult birds during the early Spring.